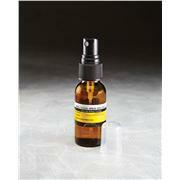 The IPTG/X-GAL Solution is a ready-to-use product in an easy-to-use spray bottle format. 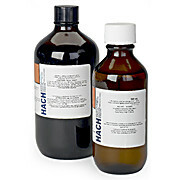 The solution concentration is 8mg/ml. Each pump of the spray bottle produces about 0.2ml of solution. For determination of chlorine by amperometric buret titration.